Fossland Services are importers of Patchwork GPS systems and in conjunction with a comprehensive dealer network cover all of Ireland. Patchwork itself is based in Uk, South Wales and as a specialist in Agricultural GPS systems is always attentive to customer needs and easily accessible for support to dealers and customers, giving Patchwork a major advantage over the larger companies. 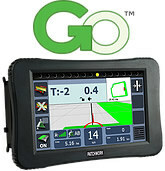 Patchworkprovides customised and off-the-shelf GPS systems for farmers, contractors and service providers. Patchwork has been designed from a user’s perspective and combined with customer feedback is one of the easiest GPS units on the market to operate. The BlackBox GPS system is our core product that allows users to either purchase a basic standalone product or an upgradable product that grows with the users requirements. Patchwork systems enhance efficiency whether used for simple field mapping and GPS guidance through to high level precision farming practices such as yield mapping, variable rate application and tractor auto steering. The Eco+ is encased in a dustproof and waterproof casing. Receiving both Egnos and Glonass satellite signal makes this a very versatile product. Giving increased accuracy, straight, curved and headland guidance, area measurement, boundary recording, field recognition and terrain correction. The Go is encased in a dustproof and waterproof casing. Receiving both Egnos and Glonass satellite signal makes this a very versatile product. This unit gives increased accuracy, straight, curved, adaptive curve and headland guidance, area measurement, boundary recording, field recognition and terrain correction, headland warning and headland control. The option to print boundaries with the addition of an in cab printer and the option to upgrade, makes this unit the ideal entry level for the more professional and serious user. The Advance has the same characteristics as the GO with the addition of advanced recording, linked to farm management software, inbuilt boom section control, upgrade to auto shutoff, upgrade to variable rate applications and wireless connectivity. 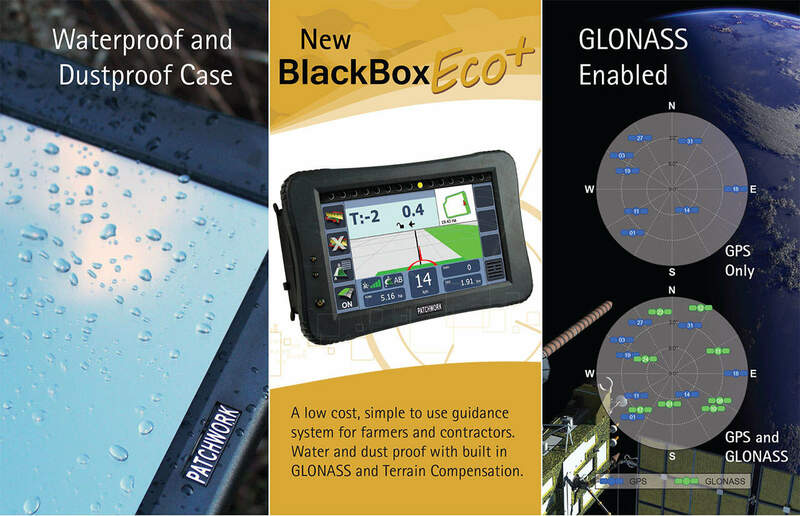 Compatible with all leading farm management software and boasting class leading accuracy, BlackBox Advance is the ultimate aid to precision farming. Based on industry feedback, it has been designed to be the most versatile and operator-friendly GPS area management system available. BlackBox Evolution features all the capabilities of BlackBox with the addition of assisted and auto steer options for enhanced precision farming accuracy. It is easy to transfer between tractors, giving total flexibility if your tractor breaks down or is sold on. BlackBox Evolution uses a cutting-edge receiver and an accurate electric steering motor for Assisted Steer, and the ability to integrate with steer ready tractors delivers a highly sophisticated steering solution which is compatible with many different tractors. This means improved accuracy, better reception around hills and trees, and 24/7 operation. State-of-the-art inertial sensors and steering control give superior line acquisition and holding capabilities. For enhanced performance, the optional Omnistar module enables accuracy to just 2 inches. Our pioneering web-based agricultural software is designed for safe storage of all types of GPS field data, to enable any agricultural business to provide evidence of field work. WebTrack can be invaluable during an inspection or cross compliance check. WebTrack can also be used for transfer and conversion or mapping to demonstrate boundaries, VRT plans, and the details of different applications. 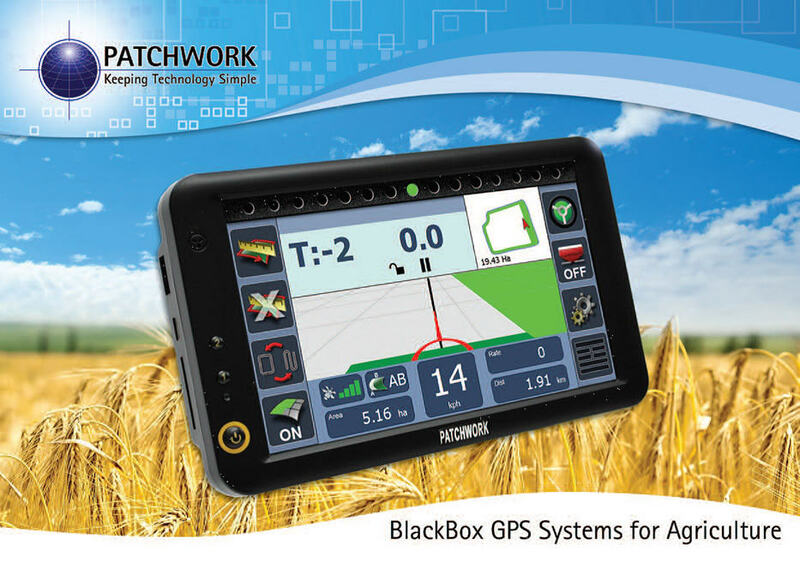 A single operation transfers all information from your GPS system, including BlackBox, to WebTrack. This provides a single storage for all types of GPS field data. The records are searchable to allow quick and easy access to all historical records and can overlay any recorded job on top of the latest Google Map to show it in context. This makes it ideal for contractors -when verifying completed work in the event of billing queries.